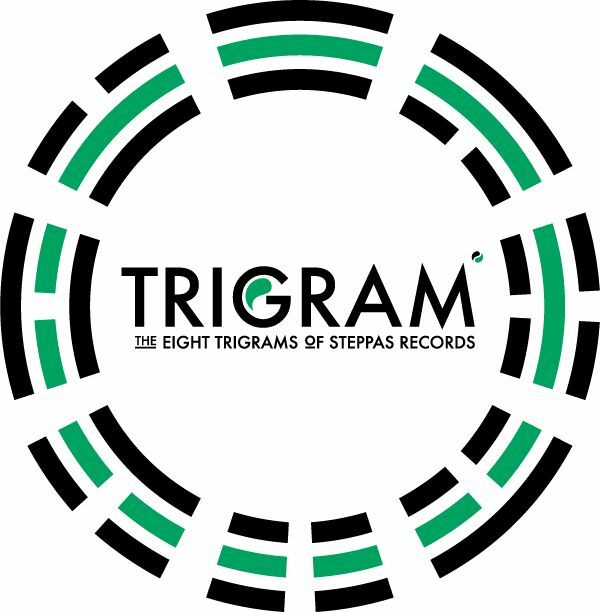 Groove Distribution :: :: Singles :: Dubstep :: Adam Prescott & JahYu/TRIGRAM #2 10"
Home : : Singles : Dubstep : Adam Prescott & JahYu/TRIGRAM #2 10"
Adam Prescott & JahYu/TRIGRAM #2 10"
STEPPAS RECORDS is back with the 2nd of the 8 Trigram series. Starting off with ADAM PRESCOTTS "SHANG KUAN CHENG", this tune shows off PRESCOTT's darker and deeper side. JAHYU unleashes a heavy oriental steppa with "CHUNO KINTE". SUPER limited edition of 400 in a fancy TRIGRAM bag.